I came home from high school one day very enthusiastic after taking my first civics class. At the dinner table I proceeded to announce that I had decided what I wanted to be. 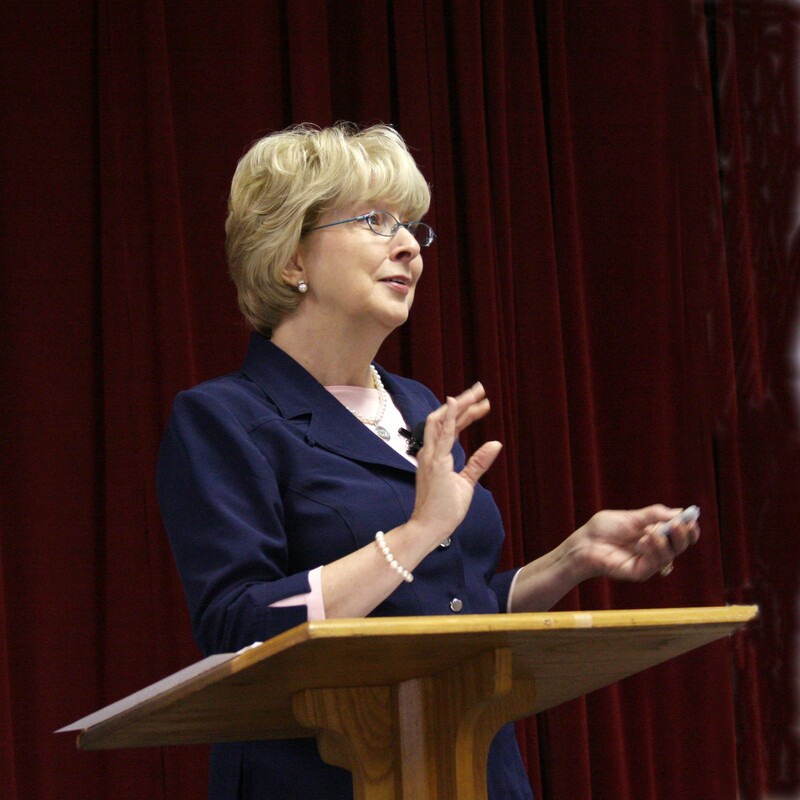 Gail holds a degree from Lamar University in Speech and a Master’s from the University of Texas. She married Sam after raising three children as a single mother. She was an educator in regular and special education for twenty years, finishing her professional career as a Braille teacher. In 2007 She founded SMORE for Women. SMORE is a nonprofit association whose goal is Single Moms, Overjoyed, Rejuvenated, & Empowered. 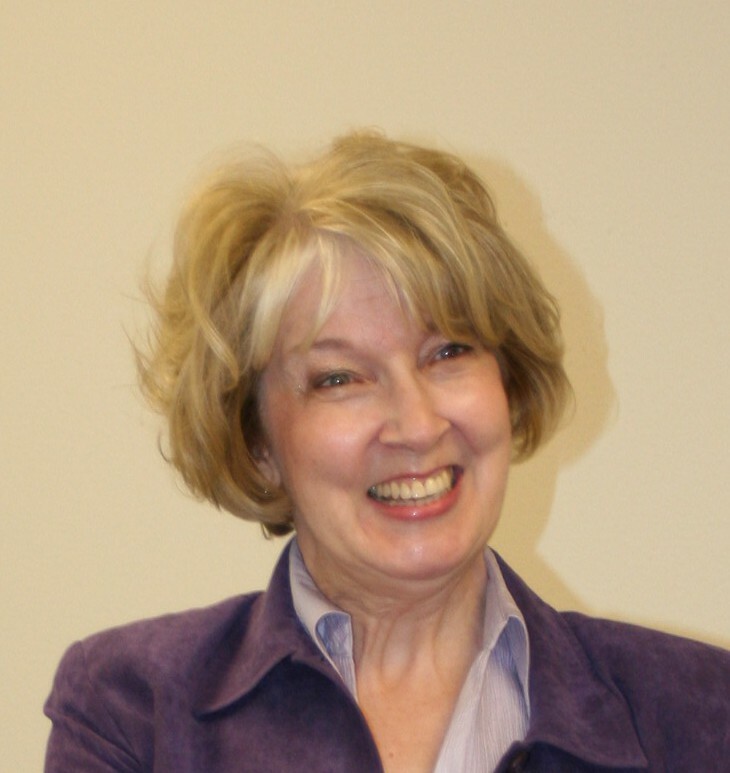 She is a Certified Professional Coach and her stories have been published in several Christian books and magazines. Her book, Living Learning Loving, is available for purchase on CreateSpace, Amazon, or Barnes & Noble online.